The Broadwalk shopping centre is a symbol of excellence, serving the locals for more than two decades. It was constructed in 1990 on an approximate retail area of 200,00 sq. ft. Comprising of around 40 retail shops and parking area to accommodate 1,100 cars at a time. 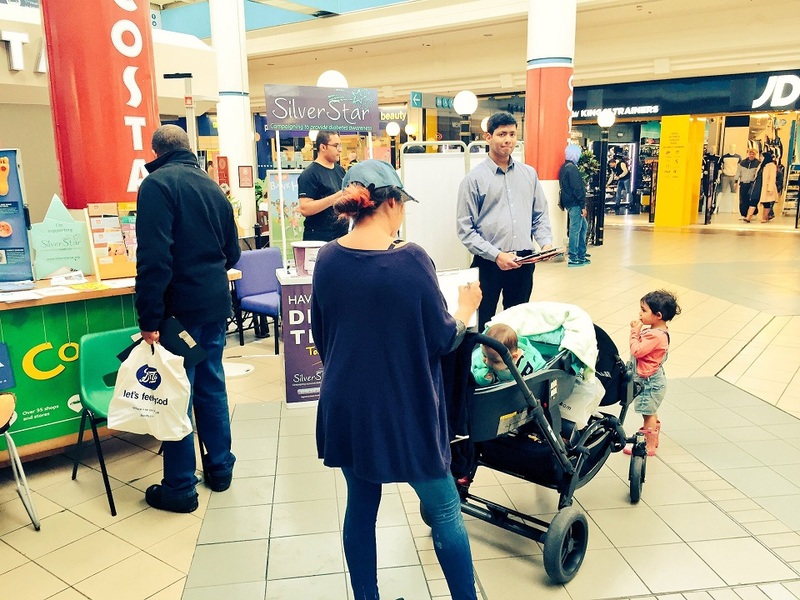 Visiting the mall is even convenient for everyone as it resides nearby the Edgware Station and links with public transport. The mall has three different entrance and exits each as Station road entrance, Bus & underground entrance, and Car Park entrance. 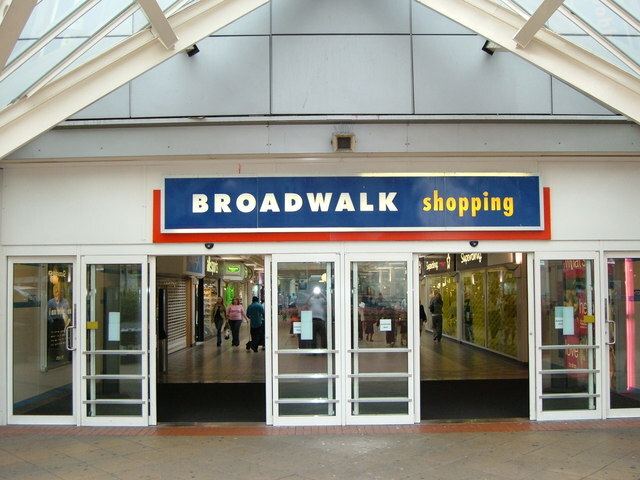 The Broadwalk centre was introduced to the Edgware locals to let them enjoy famous brands and its products under one roof. 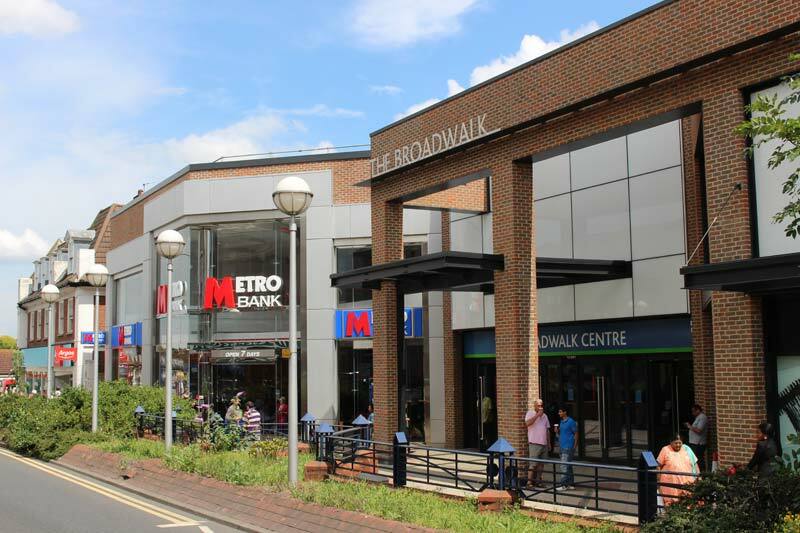 From indoor friendly competition for youngsters to events such as ECO Exchange – The Broadwalk centre has 40 mega-brand shops where everyone can stroll to witness shops for footwear, cosmetics, clothes & other wearing, food courts & coffee shops, and much more. 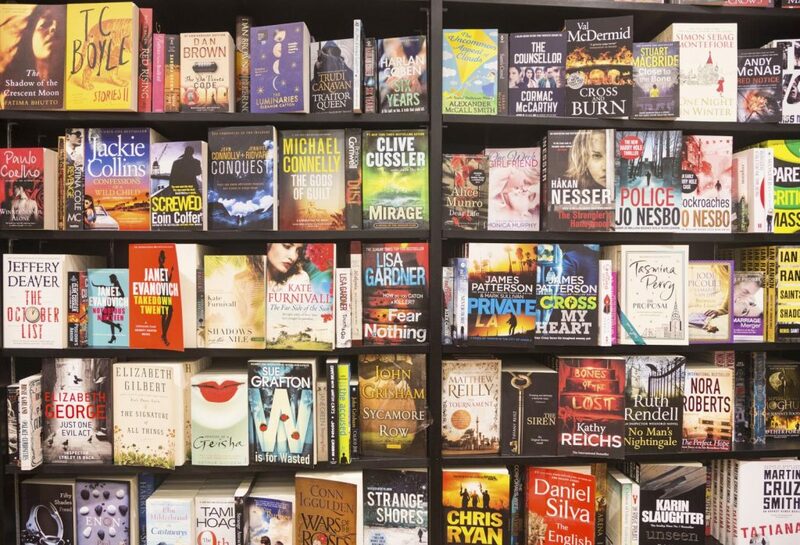 It has also been rated amongst the top most crowded shopping centres in the UK. The security and overall management of the mall ensures maximum safety and provides 100% satisfaction and assistance to its visitors. 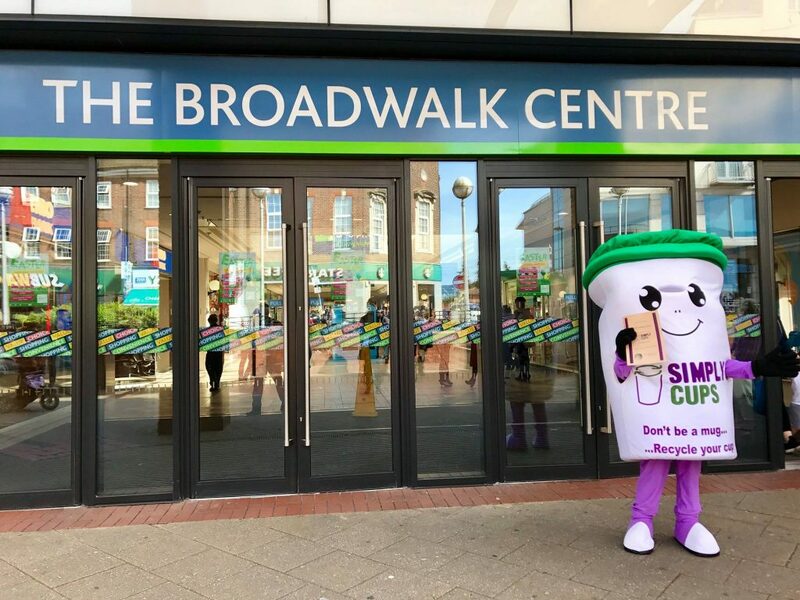 The Broadwalk Centre has retailed shops of famous brands such as Marks & Spencer, Sainsbury’s, Costa Coffee, WHSmith retail company, Limelight, Wenzel’s, Paris Boutique, Virgin Media, O2, GAME, Boots, Krisp JD and Vision Express. It also has a Metro bank in case if anyone runs out of cash or encounters technical difficulties while using credit cards. No wonder this mall is all about retailers. Each shop has allocated its opening hours upon feasibility for both the company and customers. The official website of Broadwalk centre also displays press releases from various outlets about different projects of expansion, offers, and events that double the number of attraction. Keep in mind that each store inside the mall has its own opening and closing times however the overall mall timings remain same as above. So, visit today and enjoy the exquisite and wide varieties of branded products under one roof.